Audi SQ2 Performance, Engine, Ride, Handling | What Car? So what makes the SQ2 so different from the normal Q2? Well, for starters, it has a rather more potent engine (shared with the Golf R, Cupra Ateca and forthcoming Volkswagen T-Roc R) that produces 295lb ft of torque and 296bhp. 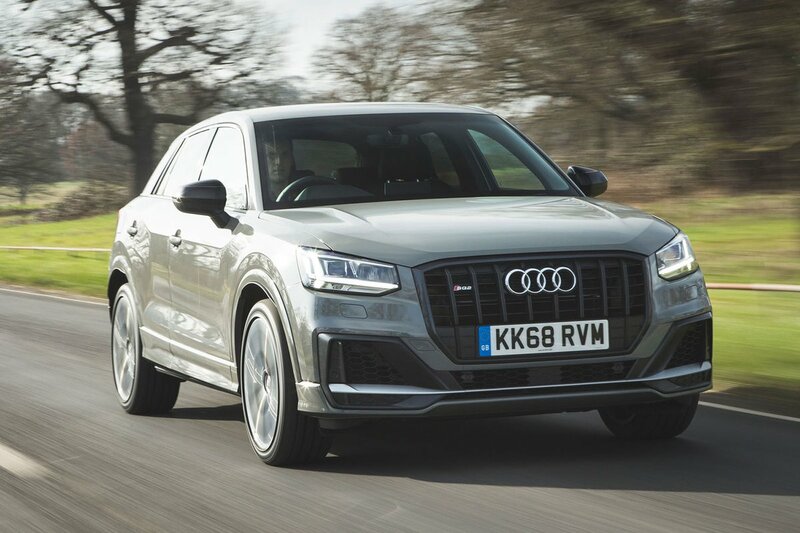 It makes for a genuinely quick SUV that would embarrass many much more expensive cars – including the entry-level Porsche Macan and our favourite hot hatch, the Honda Civic Type R – in a drag race. 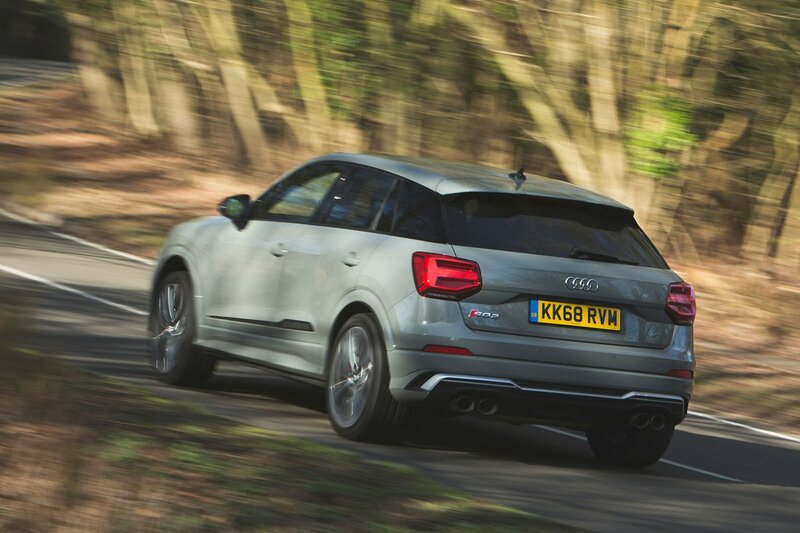 Helping matters is standard quattro four-wheel drive to provide superb traction whatever the weather. However, one of our few quibbles with this engine in the Cupra Ateca is that it doesn’t sound particularly enthusiastic while delivering all that power and, sadly, its burbling character is even more subdued in the SQ2. Still, although the noise may not get your blood pumping with excitement when driven hard, the SQ2 is virtually silent at a motorway cruise whereas the Cupra Ateca always has a throbbing drone in the background. Refinement is generally impressive in the SQ2, with less wind and road noise than you'll experience in the Cupra Ateca. However, although both cars use the same seven-speed dual-clutch automatic gearbox, the SQ2 somehow isn’t quite as swift and smooth when changing gear. One other difference between the SQ2 and its Q2 brethren is its suspension; the SQ2’s is 20mm lower and is stiffer, too. 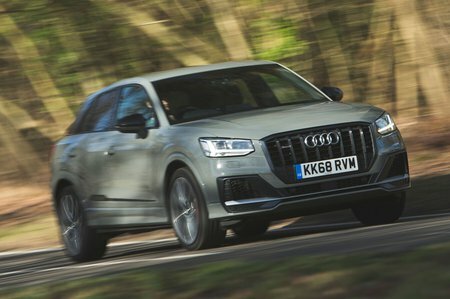 The result is impressive agility for an SUV, with little body roll through fast corners – although it doesn’t feel quite as nimble as the Cupra Ateca. The stiffer springs also impact on the ride, especially around town where it feels fidgety and harsh. It doesn’t really settle down at speed, either, with a fair bit of vertical movement on undulating surfaces.